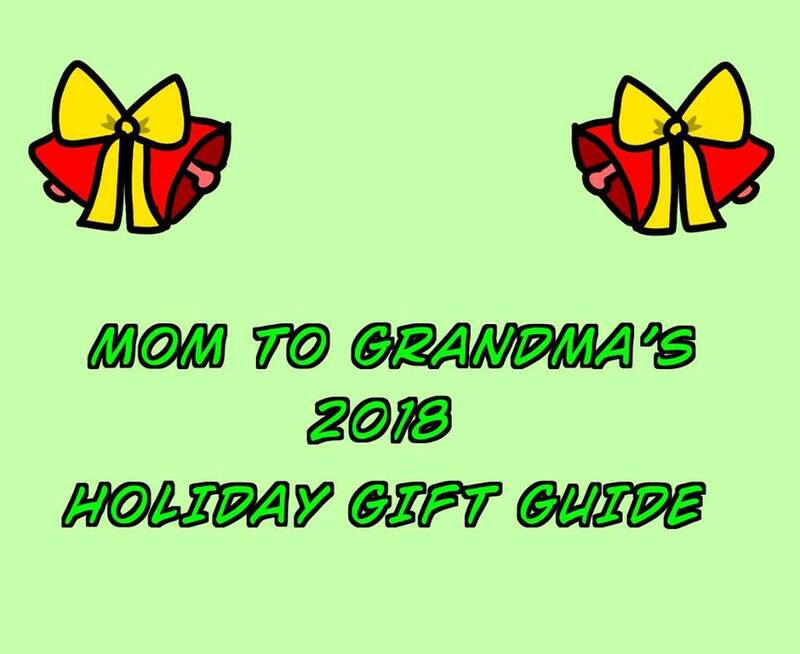 Welcome to Mom To Grandma's blog, we are glad you stopped by! 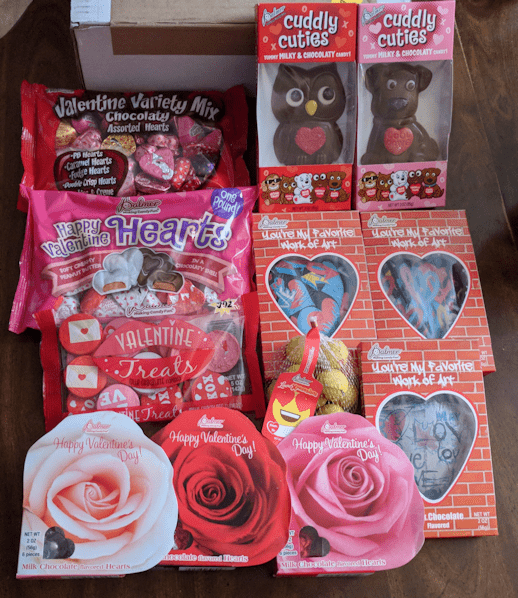 The bright spot in this three month deep freeze is Valentine's Day, therefore, we wanted to share this fun festive Valentine's giveaway with our readers thanks to Sandra over at Modern Day Gramma! Hope you enjoy! The nice people at R.M. Palmer have offered 1 lucky entrant a chance to win a Valentine’s Candy prize package! 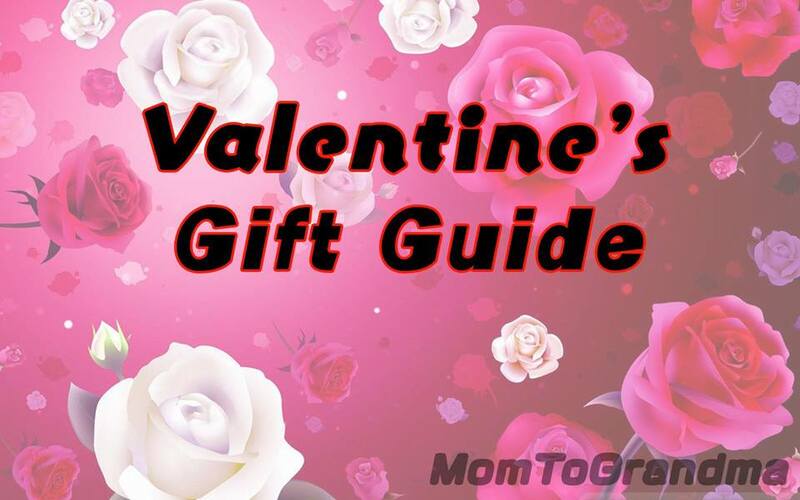 Check out the Valentine Chocolates Modern Day Gramma received in exchange for inclusion to her Valentine's day gift guide. 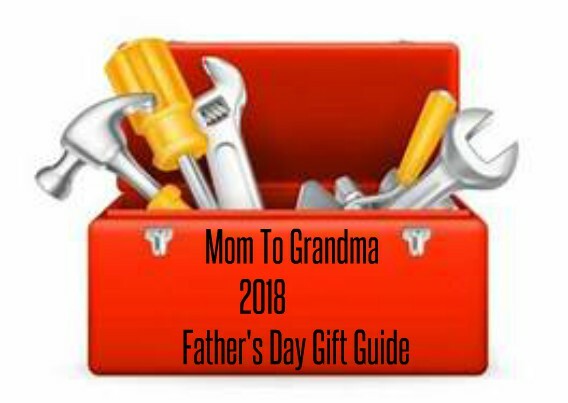 Please note: Modern Day Gramma checks her mandatory entries, if you do not do the mandatory entry (a blog comment), you are automatically disqualified from winning! 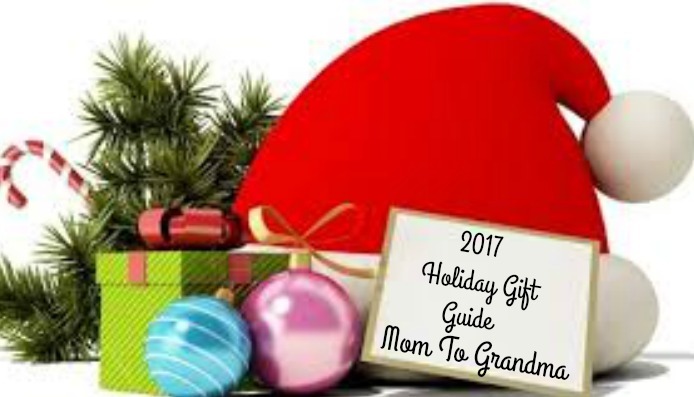 Disclosure: Mom to Grandma and Modern Day Gramma are not responsible for sponsors who do not fulfill their prize obligations. This giveaway is not endorsed or sponsored by Facebook or any other social media site. 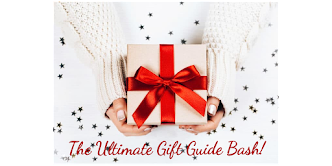 The winners will be randomly drawn by Giveaway Tools and will be notified by email. 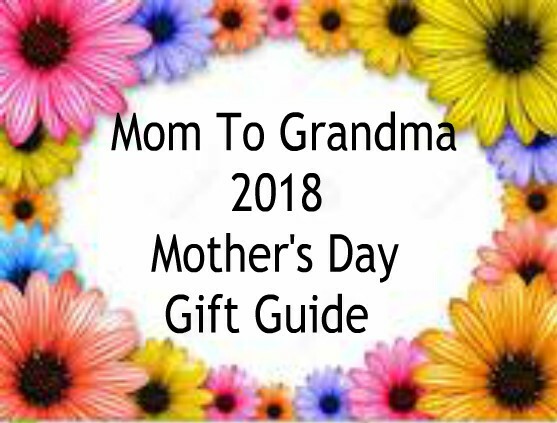 Please be sure to add the email (Mediainfo@moderndaygramma.com) to your allowed email list so the winner email will NOT go to your spam mail. 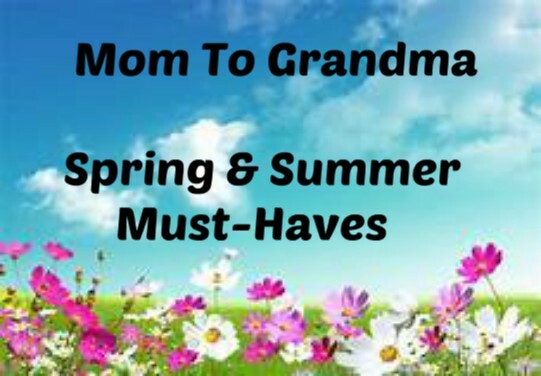 Mom to Grandma and Modern Day Gramma are NOT responsible for missed emails or if the email goes to your spam folder. Chocolates are always a fun gift for Valentine's Day, especially the kiddos! I love all the cute packaging they have! I don't have any plans for Valentine's day. My favorite Valentines Gift was a new wedding set from my husband. But on a yearly basis I would be happy with a card and candy. I'll be spending the day with my coworkers on Valentines Day, but will be with my wife the day after. We plan on going out to lunch! Stay at home and fix a special dinner for that special someone. My absolute favorite Valentines present was given to me by my boyfriend a few years ago. It was a very heartfelt card and one of the most beautiful flower arrangements ever. He gave them to me after we came home from a nice dinner out together. Perfect in my eyes. Now this is the type of giveaway I would love to win--It would not remain in my apartment for ages--probably not for more then a day!! My favorite Valentine's day gift is chocolate. Always chocolate. My husband will probably take me out to dinner on Valentine's Day. He usually brings home Krispy Kreme donuts for our family to enjoy, too. On Valentine's Day I'll be giving my kids some chocolates and perhaps baking with my daughter. I'm not doing much of anything this Valentine's Day. sadly,I won't be doing anything ! I will be spending the day alone! I will buy myself some chocolates! Since Valentine's Day is on a week day and I have to work, we'll probably have takeout. I'll make a special dessert to celebrate the day. I truly hope my husband will take me out to dinner for Valentines Day. There are some lovely restaurants in our area, would love to sample some Wisconsin food. We always have a Valentines party with the kids and their friends. I have no big plans for Valentines Day. Will be spending it with my 7 yr old daughter while hubby will be away at work. We will be enjoying a special feast at home. I have no idea. My birthday is right after Valentine's day so I get a combo deal. My husband and I will most likely go out for diner. My daughter isn't going out this year for Valentine's Day. Since she will be staying home, I think I will have my grandson help me make a nice Valentine's Dinner for his Mommy. I know she will really like that. Maybe we'll even make some nice brownies for her. He loves helping with the licking of the bowl for them! every year on Valentines Day my dad would give me a heart shaped box of chocolates... he never forgot even though he was on the road, driving a truck. I sure do miss him! We don’t really make plans for Valentine’s Day anymore, we exchange little sweets with our kids and spend the rest of the day as usual. Not so exciting! We've been hit by hurricanes the last 2 years and all of our funds have been going into home repairs so this year, we'll be dining on a massive bag of Chinese dumplings, a large bottle of wine and with a little luck, a lot of chocolate. Fingers Crossed. My best valentines gift is always spending the day with my wife. You can't get better than finding your soulmate.